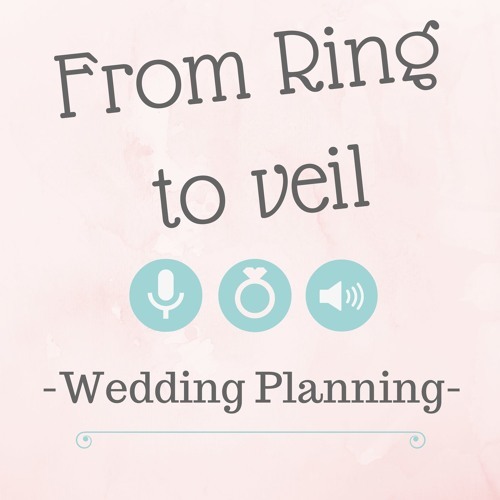 From Ring to Veil is a wedding planning podcast. Your hosts Shannon Palmer and Kim Mills are your wedding planners, only in podcast form. With 5+ years in the wedding industry and in the podcast world, they know their stuff. From flowers and décor to venues and photographers they want to share their knowledge with you. Shannon is a professional floral designer and creative soul. Kim is a podcasting pro with a bit of creativity too. Together they make the perfect team to bring you all sorts of wedding planning tools in podcast form. Interviews with vendors and venues from the Seattle, WA area make this a perfect place for the Pacific Northwest bride to find her ideal vendors. The knowledge and secrets given by these interviewees make this a perfect place for brides all over to plan with confidence.